Episode 100 – Centenary Celebrations! Back in the mists of time, the earth cooled and then there were dinosaurs. Not long after Baz and Gaz were sitting round drinking whisky and solving gaming. It’s been 100 episodes! Officially, in reality there have been many more, with bonus episodes, actual play and no one really knows what happened to episode 11. 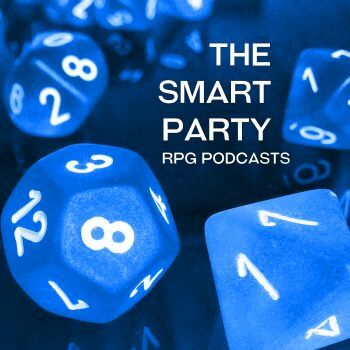 Good friends of the show Dirk the Dice and Paul Fricker come along to help celebrate, talking about the last five years of RPGs and looking forward to the next five.